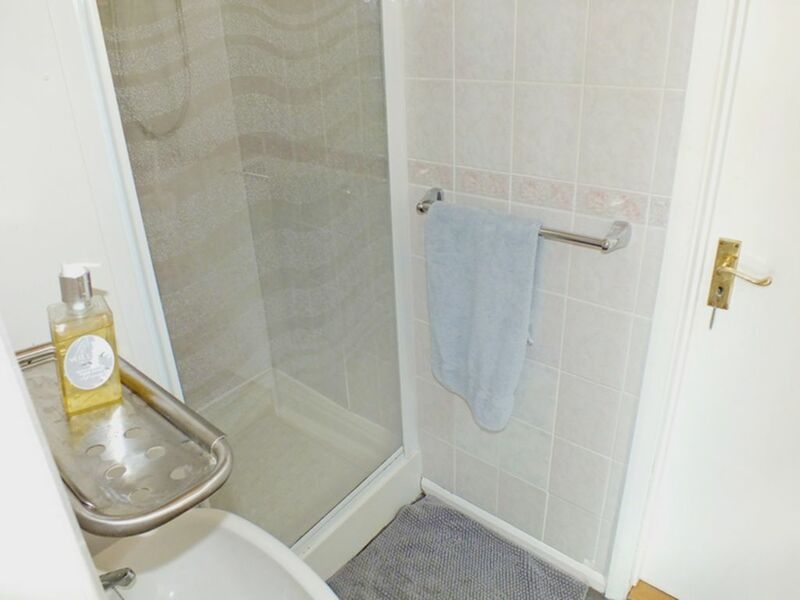 INNER HALLWAY, BATHROOM/W.C, EN-SUITE SHOWER/W.C. 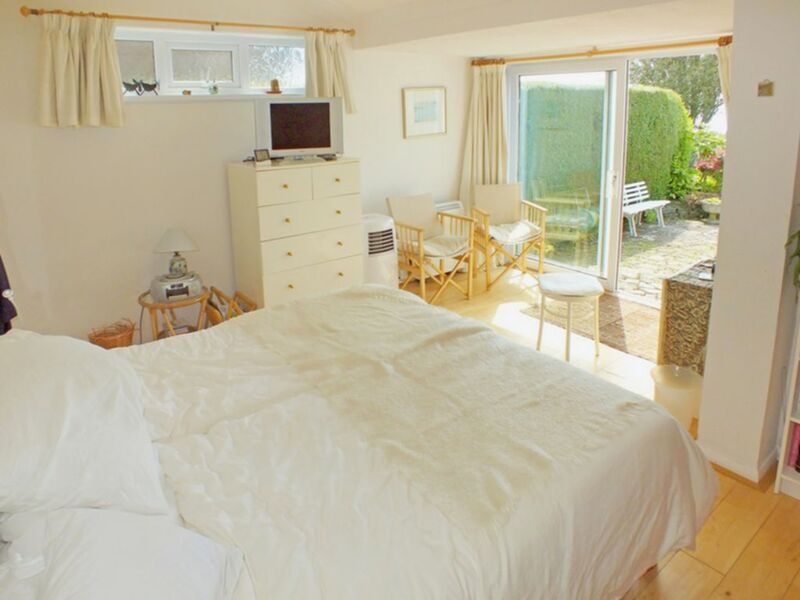 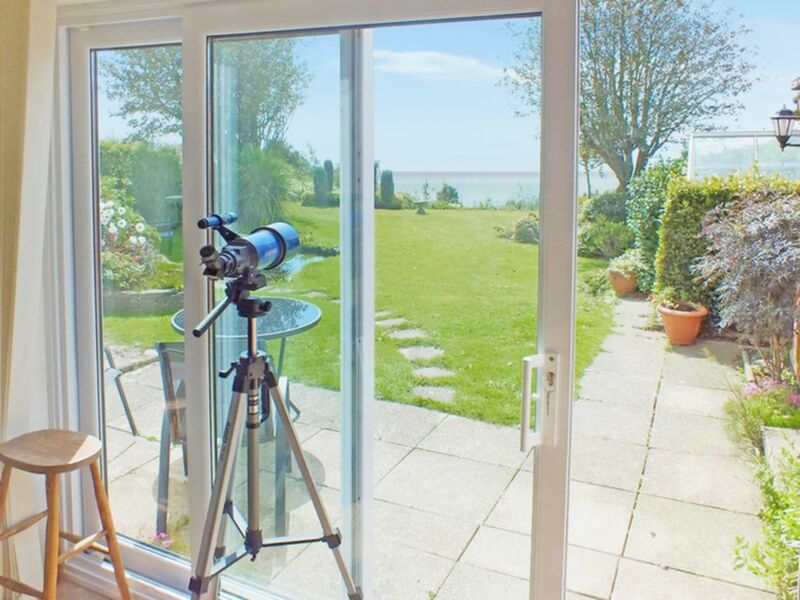 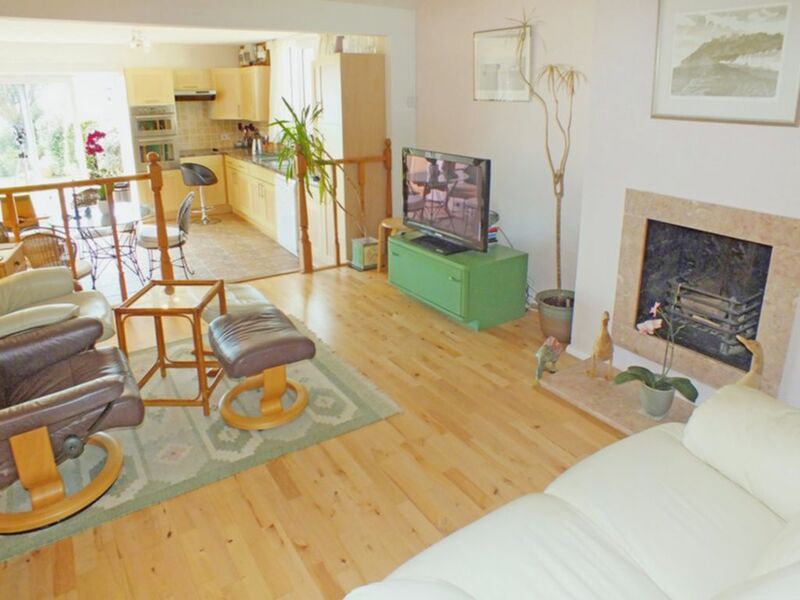 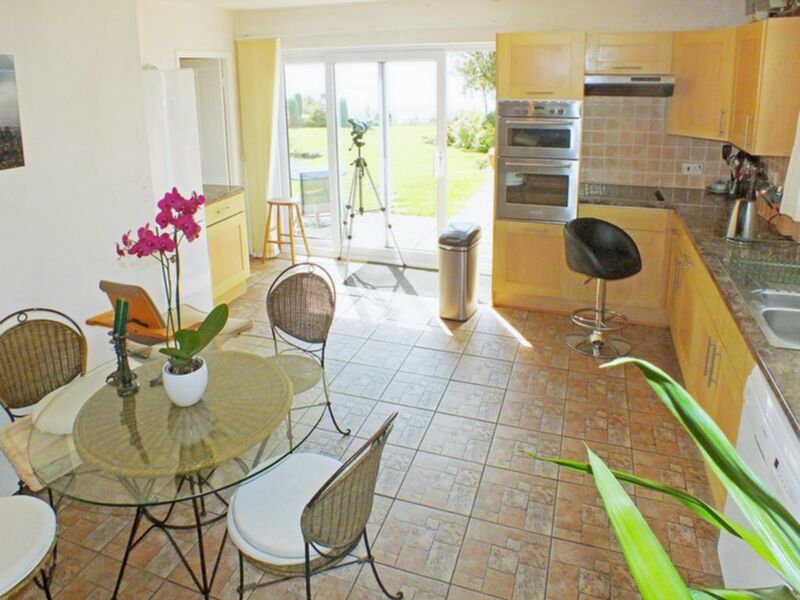 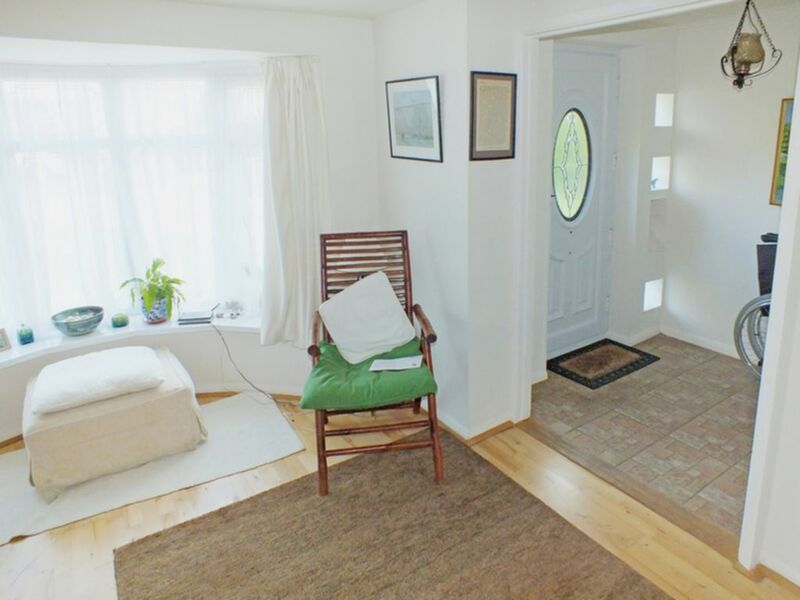 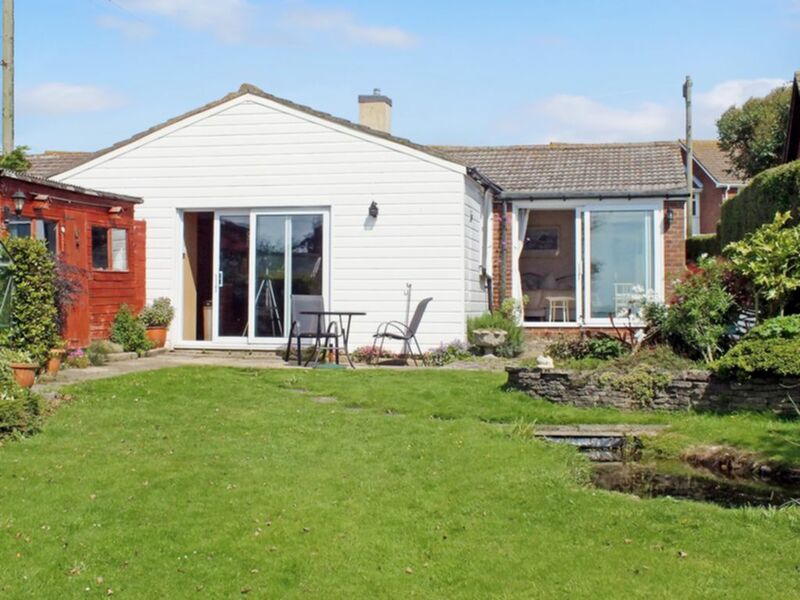 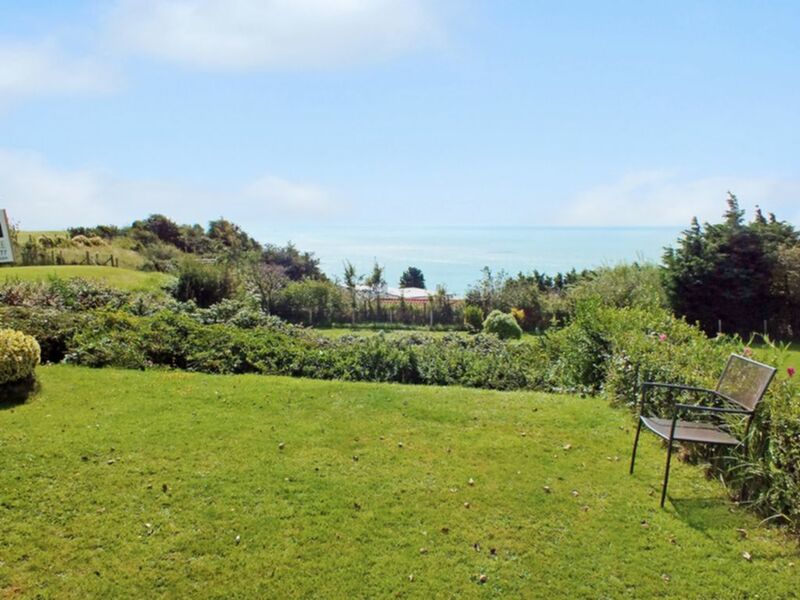 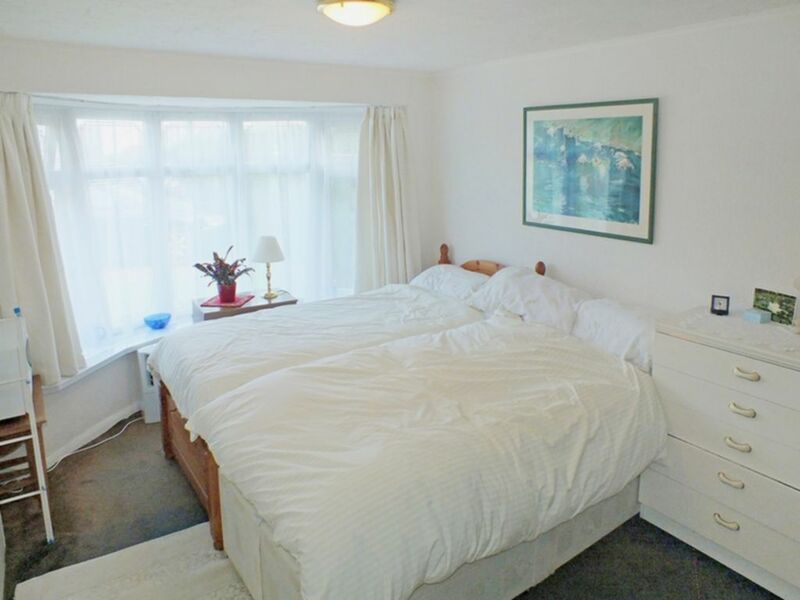 This very inviting coastal property with flexible three double bedroom accommodation is situated on the rarely available cliff top side of Old Dover Road in Capel-Le-Ferne, a popular village location just two miles from Folkestone town centre with its easy high speed train and motorway access for Ashford and London. 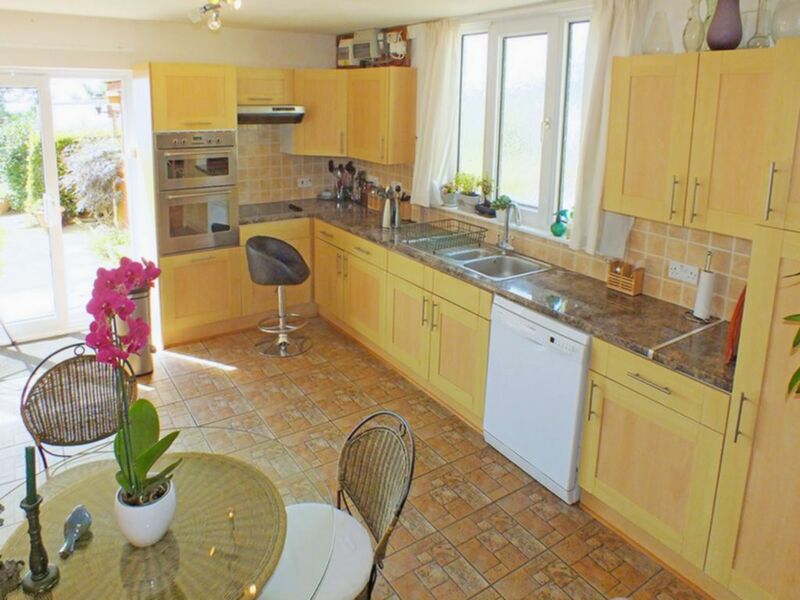 Having night storage heater, extensive range of beech veneer faced cupboards and drawers to 2 sides under marble effect worktops with 2 matching wall cupboards, one and a half bowl stainless steel sink and mixer tap, double electric oven and Indesit ceramic hob with extractor hood over, tiled floor, 5 double power points, cooker point, night storage heater, spot light cluster, trap to loft, wide sliding fully glazed patio doors providing exceptional views and with easy direct access to garden. 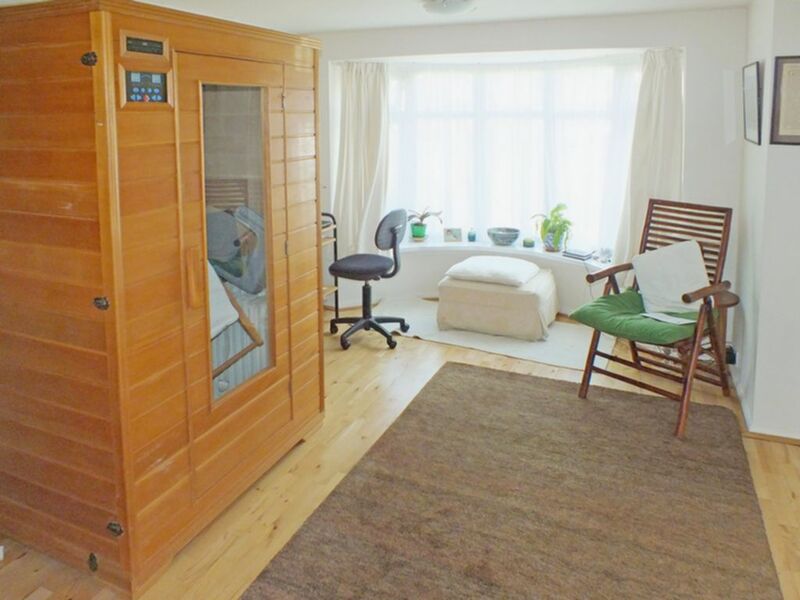 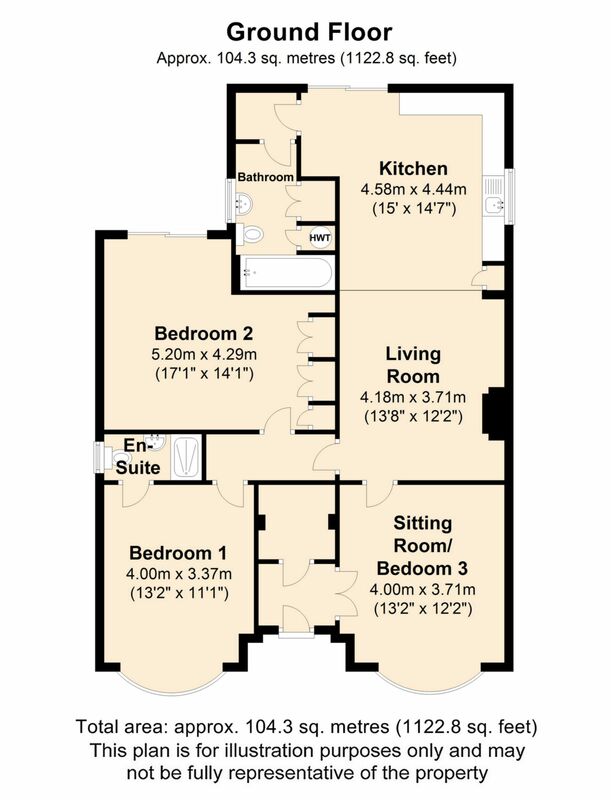 (Also accessed from Bedroom Two) Having low level w.c, wash hand basin, tiled shower cubicle with Mira Power Shower fitment, fully tiled to walls and floor, extractor fan. 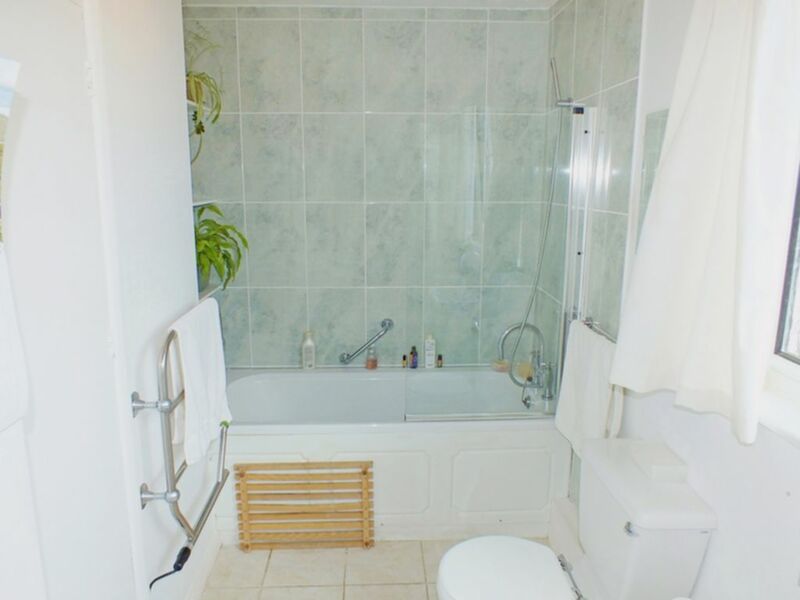 Having white panelled bath with shower screen, mixer tap and shower attachment, low level w.c, heated towel rail, pedestal basin, recessed shelving. 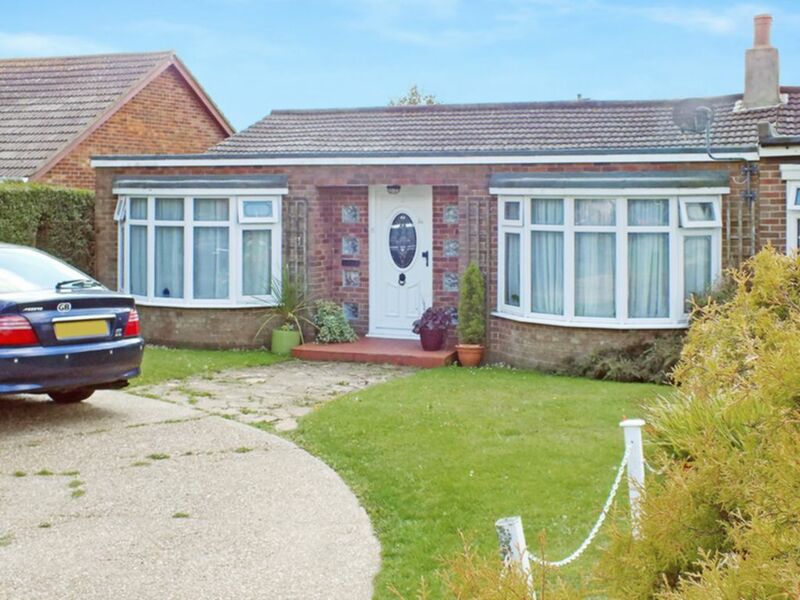 The bungalow is distinctively double bay fronted and with good off-street parking space for 2/3 cars and with lawn to side. 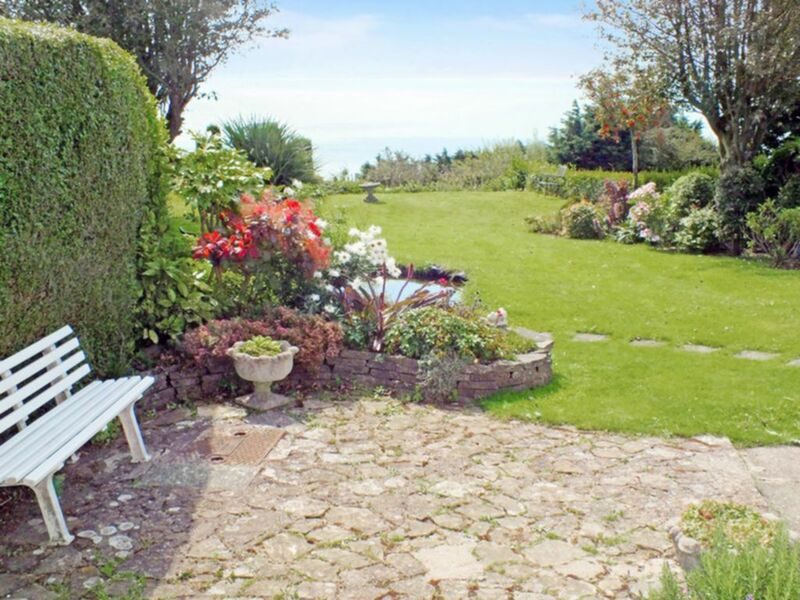 The rear garden area features a wide paved patio area and SHED 12' x 5' approx. 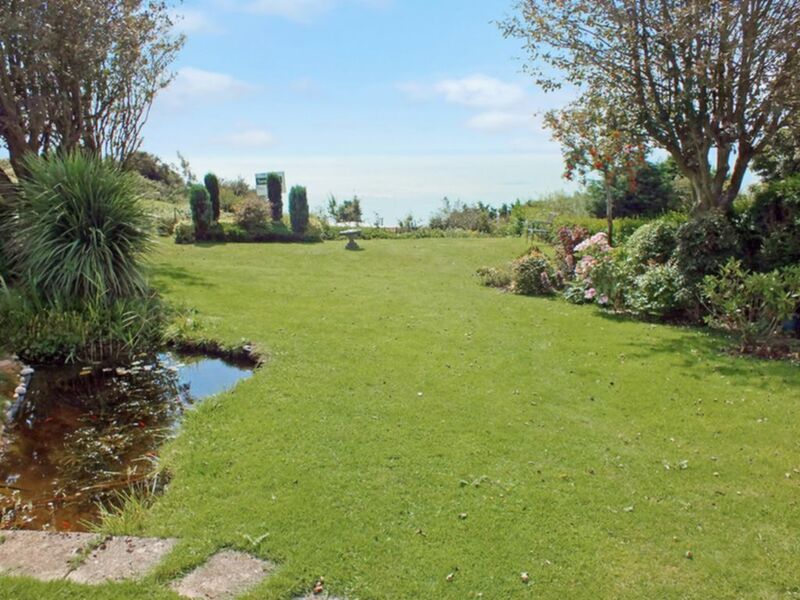 GREENHOUSE, raised brick borders, fish pond and with mostly mature hedge and shrub surround and further screened off garden area to rear. 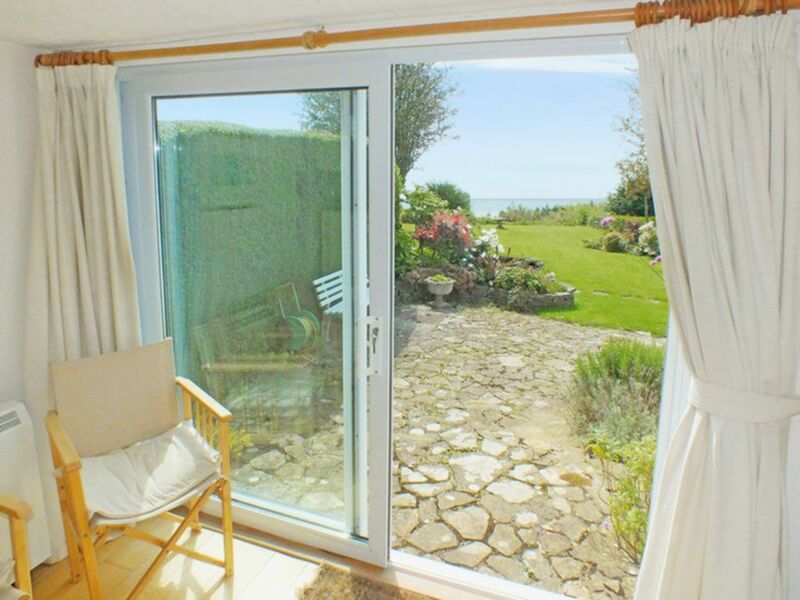 A secured side path also provides easy access to secluded rear garden and wonderful outlook.